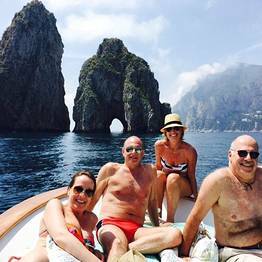 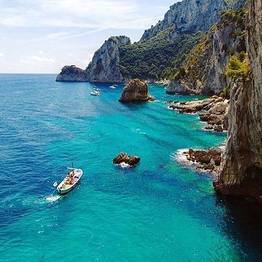 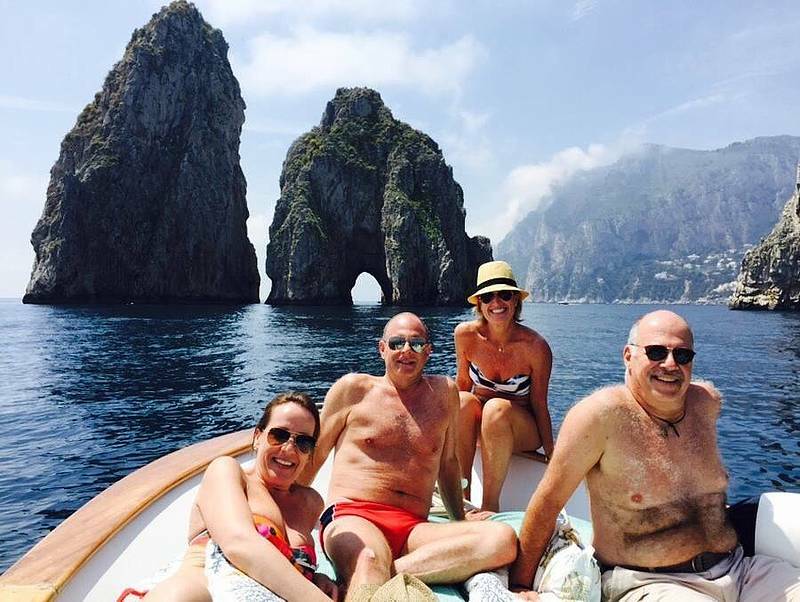 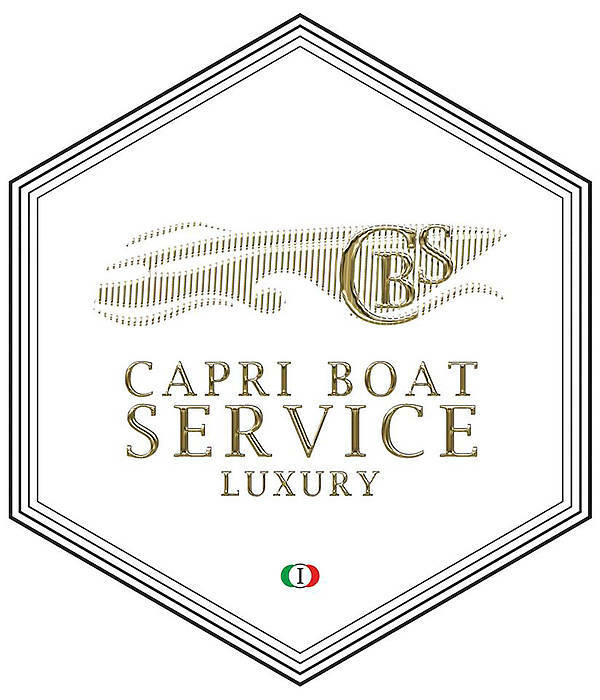 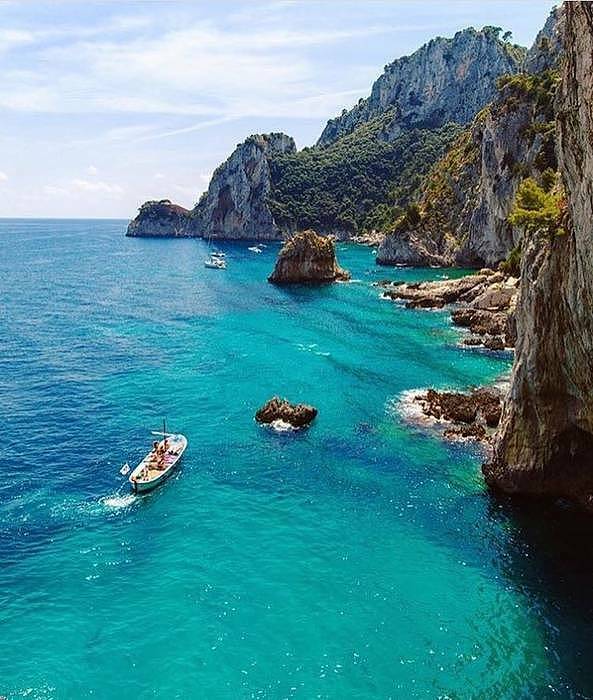 A photo-tour on board a traditional gozzo along the southern coast of Capri with stops at the White Grotto, the Coral Grotto, and the Emerald Grotto. 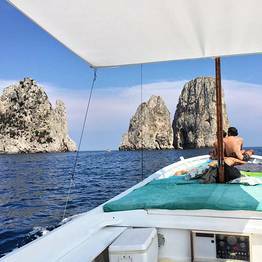 Take spectacular photos to share online, including the perfect selfie under the iconic Faraglioni sea stacks. 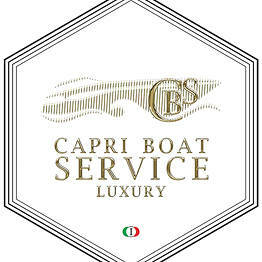 The meeting point for this tour is at Limoncello Bar - Molo 20 at the port of Marina Grande.